Mediterra Dojo | Move Mindfully. Move Marvelously. in mindful and marvelous swimming and running! Freestyle Drill Resources page, Video Tutorials page, 101 Focal Points page, Knowledge Base and Training FAQs with over 100 articles, our Practice Library, our weekly Training Podcasts, and our exclusive Dojo Blog. 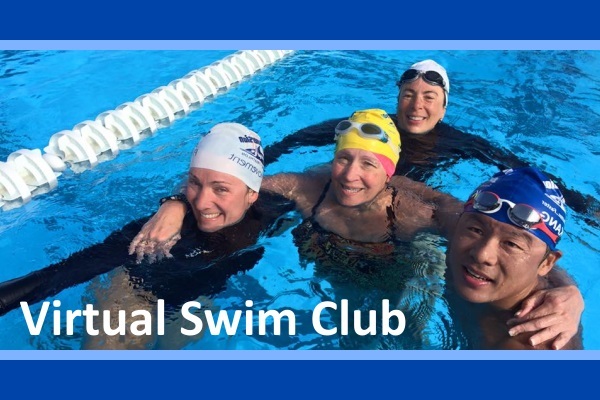 This is our standard online membership which gives you access to a 6-month general training plan (one practice plan per month), weekly practice assignments with three levels of challenge, and periodic test swims. Over 6 months this training plan will cover the full array of Level 1 stroke skills, Level 2 training skills, and pool skills. your fitness and technique will be developed together. Subscription membership is $20 per month for self-guided, or $70 per month for coach-guided. 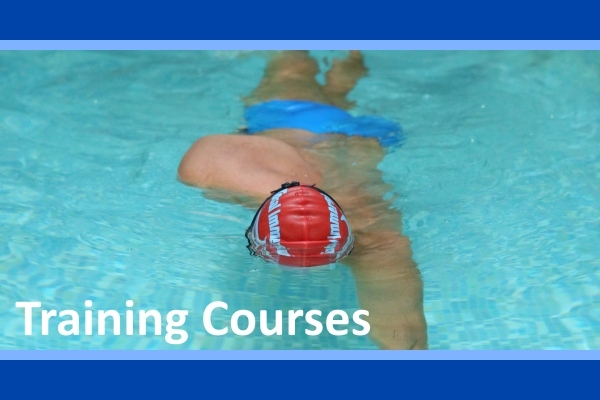 Enroll in one of our Level 1 or Level 2 training courses – for swimming or running – which will lead you into deep, effective practice for the targeted goals in more skill, speed, and endurance. Fitness and technique will be developed together. Add coach-guidance to the plan to let our coaches help you personalize and improve your training further. Membership is $30 per month for self-guided courses, and $80 per month for coach-guided courses. This membership is for private students and online students who would like completely customized training plans, which may include test swim analysis, video analysis, and weekly guidance as you progress. This is suitable for those who have clear, measurable goals and would like personal coach guidance to reach those. Membership fee is negotiated. Contact us to inquire. 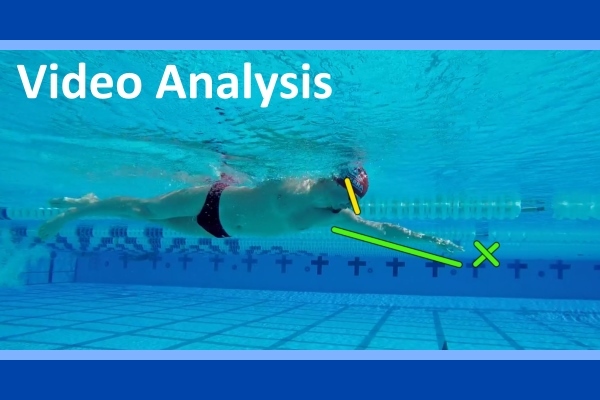 Shoot and submit video and receive our well-organized, thorough analysis of your form and movement patterns, including your strengths, weakness, improvement opportunities in each section of the stroke, and our recommendations for your highest priority improvement projects. You’ll receive enough feedback to keep you busy for months. An analysis session is $50 when purchased as part of a membership plan, or $80 for a stand-alone service with 3-month access to our library.